for 2019 general election through an address to Nigerians on Facebook on Monday. A statement issued by Atiku Presidential Campaign Organisation, on Saturday in Abuja, said he would use the address to launch his policy document. 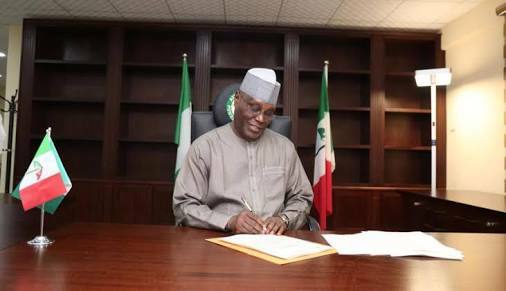 The organisation said that the decision of Atiku to kick-start his presidential campaign with the launch of his policy document is to reiterate his commitment to run an issue-based campaign. “The intention is to take our policy directly to Nigerians and to register the belief of Atiku that it will take the collective efforts of every Nigerian to rebuild the country. “That is why we want Nigerians to access the policy directly and ultimately take ownership of it,”the statement said. It stated that on the first working day of the campaign, the PDP and its candidate, Atiku would put forward his plan to get Nigeria working again.